Canizares of ECA2, and Sam Lee of Sentosa Leisure Management will profileWings of Time (Sentosa Island, Singapore). More presenters for Thea Case Studies Day will be announced soon at the official Thea Awards & Summit blog. Tickets are on sale now at www.teaconnect.org. perpetuates ECA2’s unique combination of creativity, technical and operational know-how and innovation. Canizares first worked with ECA2 in 1992 on the opening of Disneyland Paris, and subsequently contributed to special events and projecs such as the Opening & Closing Ceremonies of Athens Paralympic Games 2004, Shanghai World Expo 2010 and King Abdullah Stadium Inauguration 2014. His portfolio also includes permanent shows such as BraviSEAmo for Tokyo Disney Sea, the Big-O Show for Yeosu Expo 2012, and Wings of Time for Sentosa Island. ECA2 continues to innovate as a top global producer of multimedia spectaculars and shows. 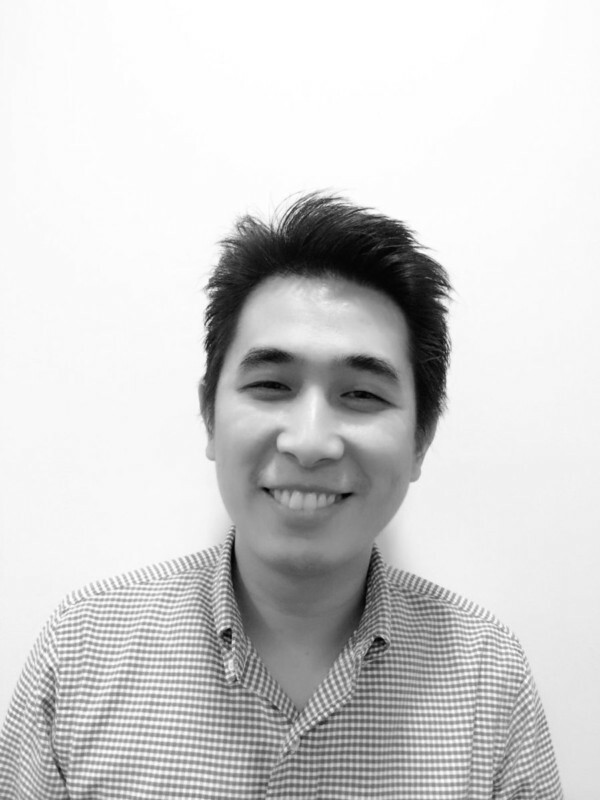 Sam Lee currently leads the Sentosa Leisure Management team in managing its commercial development and operations of Sentosa-owned attractions, F&B, retail outlets and signature events. In addition, Sam is an Executive Committee Member on the Association of Singapore Attractions (ASA). With over 10 years in the travel and hospitality industry, Sam brings to the Island an in-depth understanding of business and operations in the tourism industry. High-profile projects he has overseen include Sentosa’s Port of Lost Wonder, as well as Sentosa’s signature Halloween event Spooktacular, which saw Sentosa partnering with Thai entertainment conglomerate GMM Tai Hub for the first time in 2013. 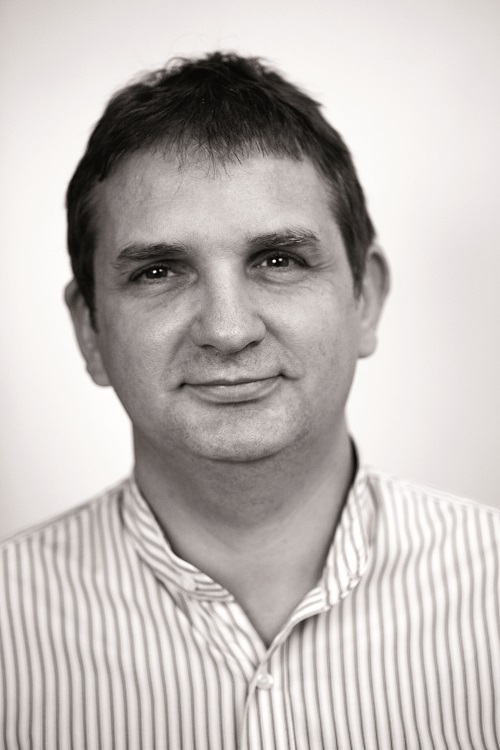 Christian Lachel is a world-renowned expert at turning brands into destinations. 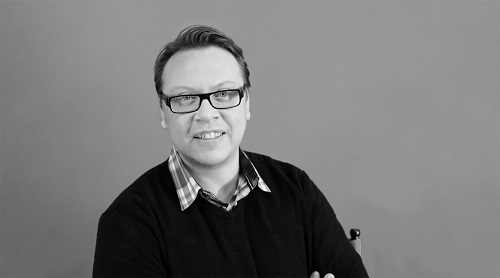 He collaborates closely with clients’ internal marketing teams, agencies, architects and other strategic design and production partners to create unique experiences that are customized to the story and audience. Christian is an accomplished creative director and storyteller who brings creativity, leadership, design expertise, business acumen and strategic direction to BRC Imagination Arts – the company that conceives, designs and makes emotionally evocative brand destinations and cultural attractions that audiences love. Christian creates experiences that matter because they immerse guests in emotional journeys and help people gain a deeper appreciation of themselves and the world. He has been asked to do this for some of the most respected and iconic destinations in the world, including “The Heineken Experience”, the “Volkswagen Transparent Factory” tour, “Dream Big” by China Mobile and China Telecom and “Story Garden” by AMOREPACIFIC. Christian also spearheaded BRC Imagination Arts’ strategic and creative development for popular cultural destinations including The Abraham Lincoln Presidential Library and Museum, The Henry Ford, and The Museum of Liverpool. Christian is a graduate of the Art Center College of Design in Pasadena, CA. His life and work have been further enriched by his leadership experience with the United States Navy and Special Warfare BUD/SEAL training. He is a LEED accredited professional, a member of the U.S. Green Building Council and a past board member of the Society of Environmental & Graphic Design (SEGD). With responsibility for executive producing, creative and design management, and business development, Carmel Lewis has been charged with the oversight of dozens of BRC projects, resulting in the highest quality end product and very happy clients. 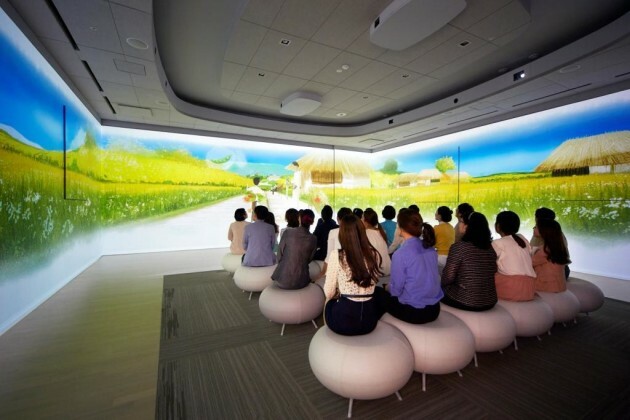 Recently, Carmel applied her exceptional talents for team leadership and client service to the multiple award-winning “Story Garden” for AmorePacific, a visitor experience that reinvents the concept of the factory tour and brand center. Other celebrated projects Carmel contributed to include Louisiana’s Old State Capitol, the Abraham Lincoln Presidential Library and Museum, Ford Rouge Factory Tour, NASA’s Kennedy Space Center, Adler Planetarium and Astronomy Museum, and the Empire State Building.